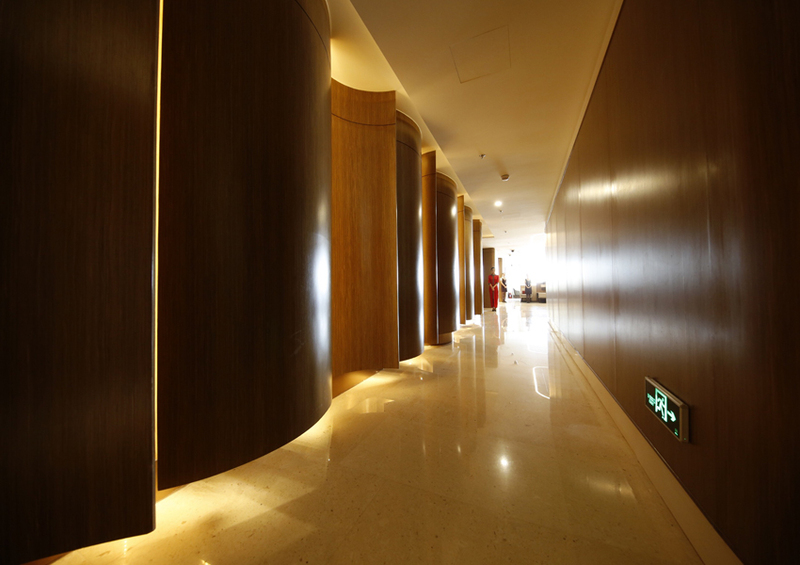 Hainan Airlines is shortly to open it’s first international VIP lounge, the Prime Wings Lounge, located at Terminal 2 of Beijing Capital International Airport. 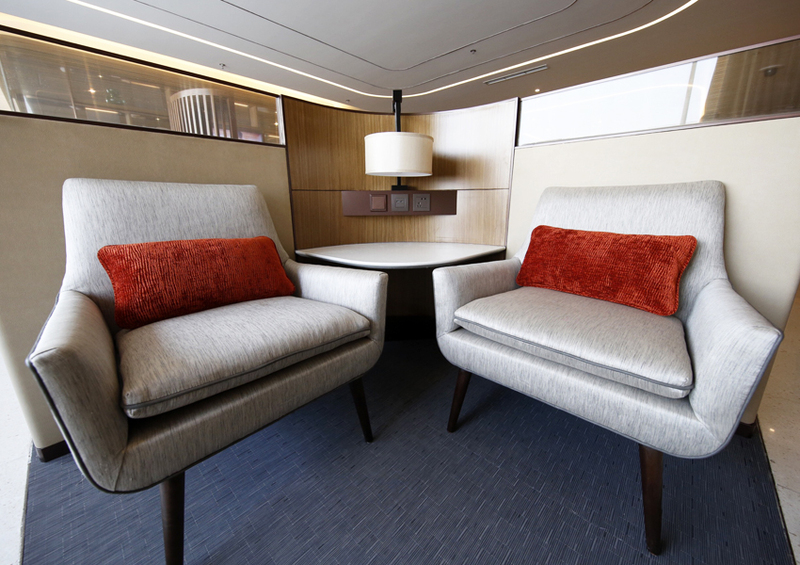 Regarded as Hainan Airlines current flagship project, the Prime Wings Lounge will be available to Hainan Airlines business class customers and top tier frequent flyer guests travelling on international flights. 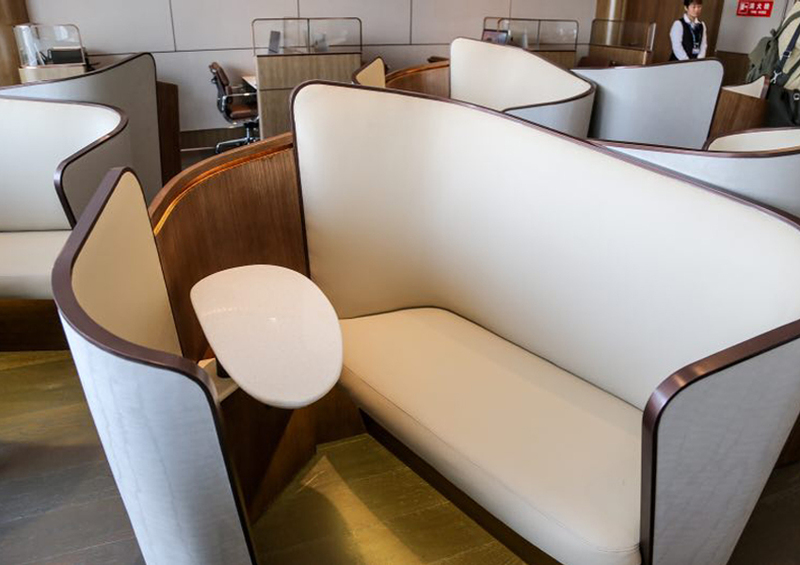 This Prime Wings Lounge was designed by Dr Patrick Leung, a well-known architect and interior designer from Hong Kong. 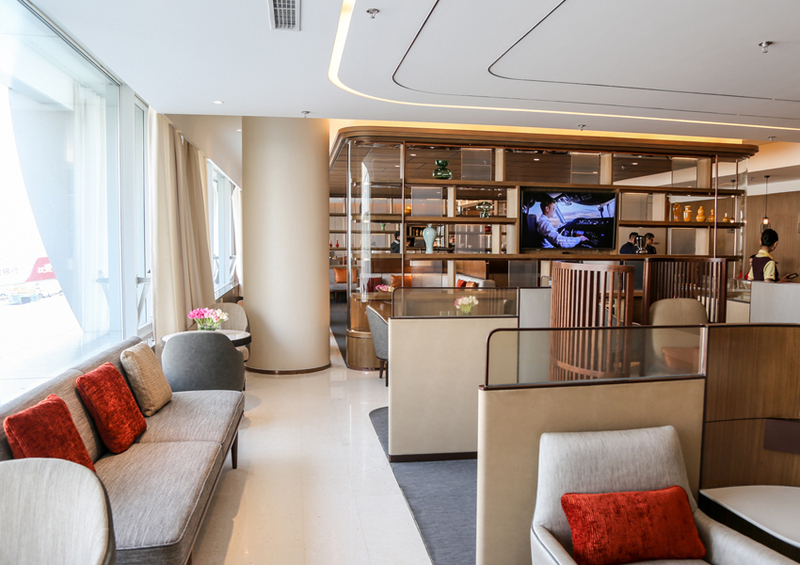 The lounge’s modern, aesthetic style uses a refreshing, contemporary approach that combines natural materials and styles, creating an elegant and refined environment for guests, and enabling them to relax and recharge in an extremely busy transportation hub. 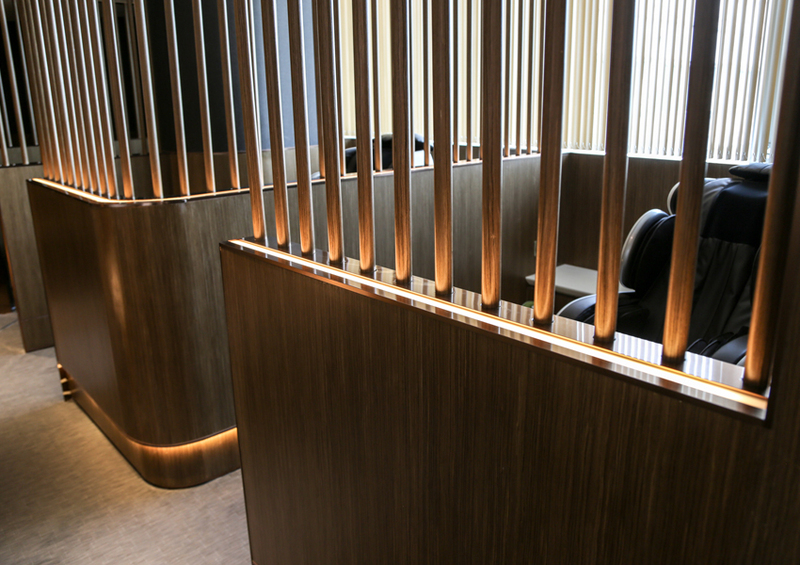 Comprising an area of 726 square meters, the Prime Wings lounge can accommodate up to 150 visitors, and contains more than a dozen different areas to choose from, including a lounge with a traditional Chinese tea art display, rooms for reading, relaxation and sleeping, showers and wet rooms, an exclusive VIP area, and an audio-visual room. 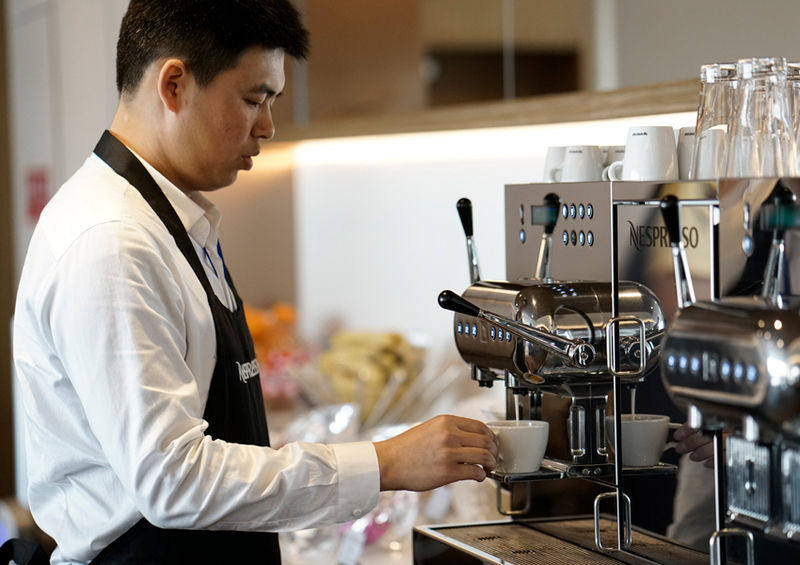 The Prime Wings Lounge is equipped with quality products and set to deliver the Hainan Airlines signature service standards. 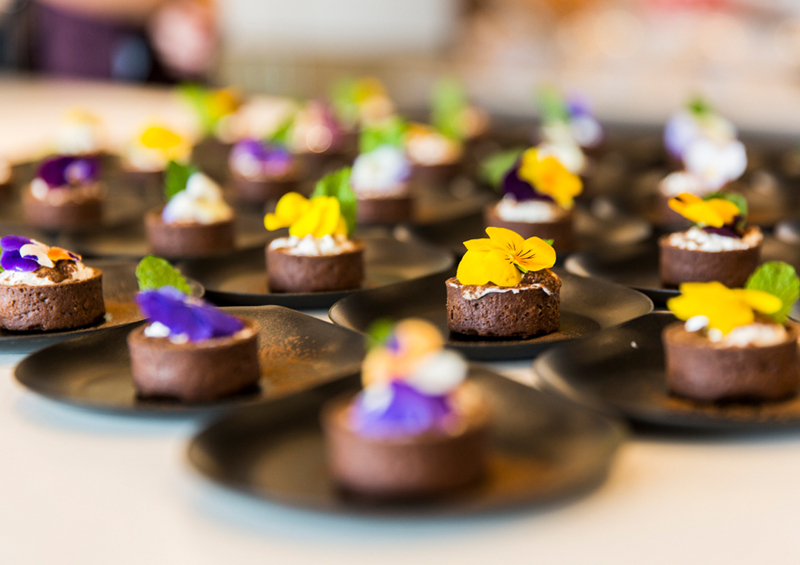 The top-class International Lounge team provides guests with custom-made meals at their request, while coffee lovers can enjoy Nespresso coffee at their leisure. 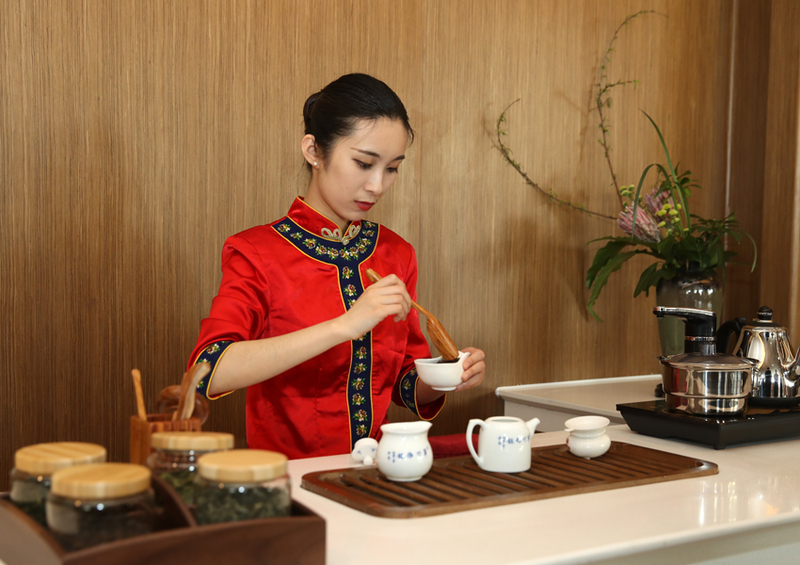 As well as launching the new, International Prime Wings Lounge at Terminal 2 Beijing Capital Airport, Hainan Airlines will soon launch a brand new International lounge at Xi’an Airport and Hangzhou Airport. 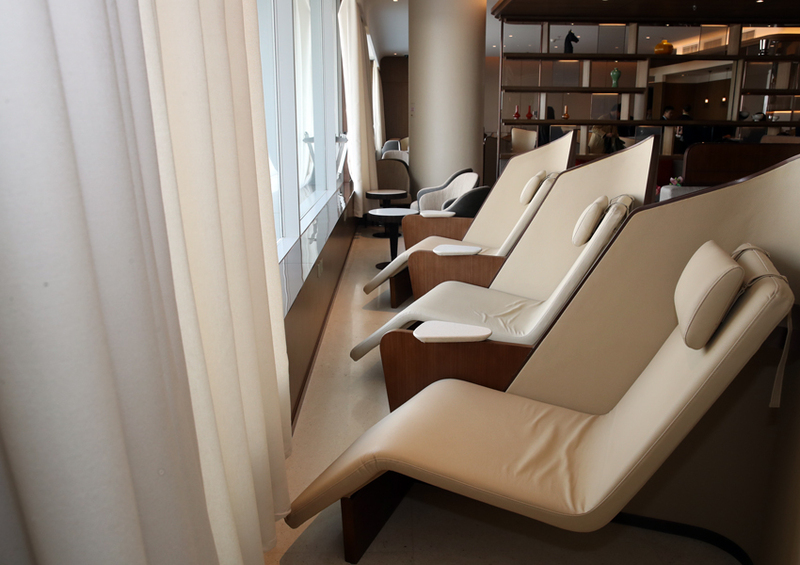 The airline has recently opened a new domestic lounge at Guangzhou Baiyun Airport. 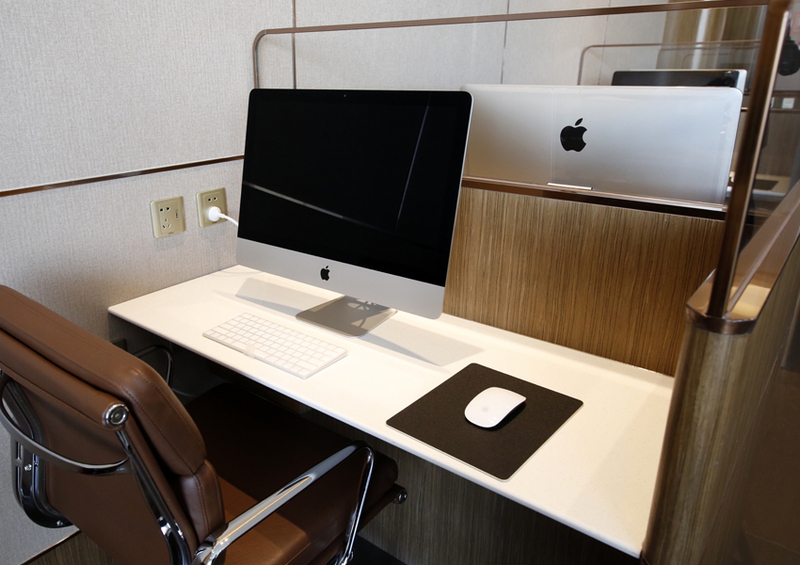 The existing domestic lounges at Terminal 1 Beijing Capital Airport will be expanded and upgraded later in 2017, as a part of Hainan Airlines considerable investment to launch new domestic and international lounges around their rapidly growing network. 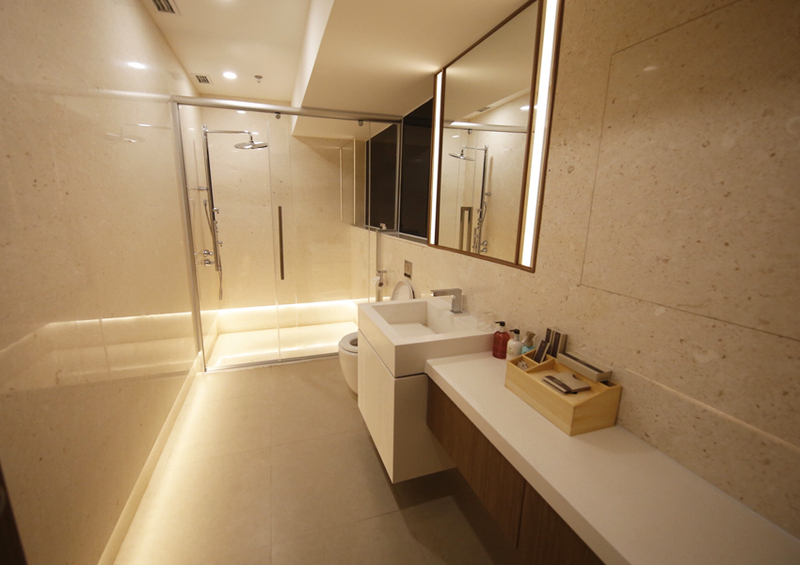 Hainan Airlines was founded in 1993 and has expanded to become China’s largest independent airline, with a fleet of over 200 aircraft, including Boeing 787 and A330 aircraft. 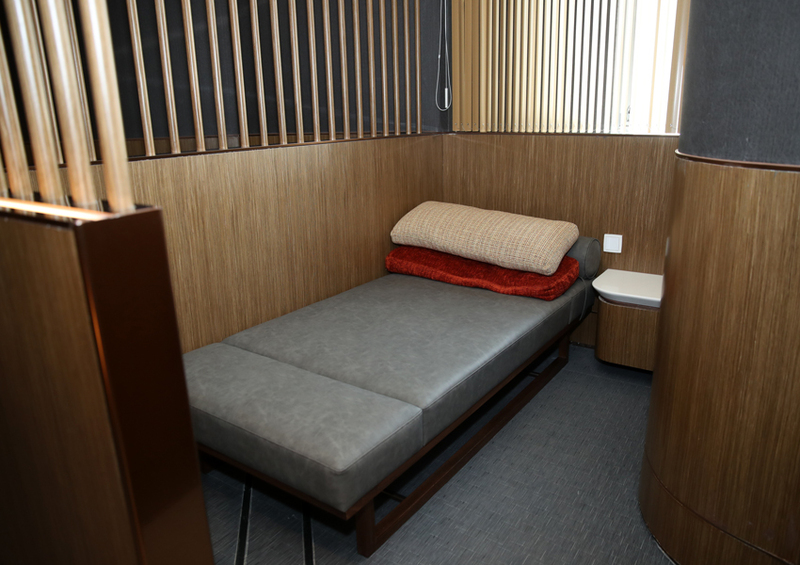 Hainan Airlines is a subsidiary of the HNA Group, one of China’s largest conglomerates, which has interests in logistics, tourism, hotels, financial services, as well as air transportation. 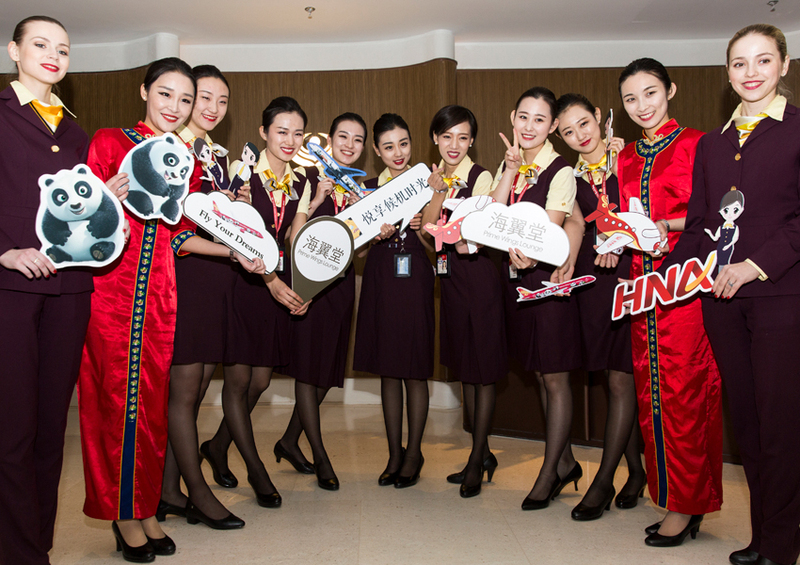 Hainan Airlines operates over 700 domestic and international routes flying to nearly 100 cities worldwide. It owns and operates a young fleet of aircraft, and has accumulated more than 5 million hours of safe flights, making the airline one of the world’s safest.